Product attenuates radioactive energy, and the detector outputs a level value based on the energy it measures. How does radiation-based level measurement work? Radiometric or radiation-based measurement sounds complicated, but it’s relatively easy to understand. 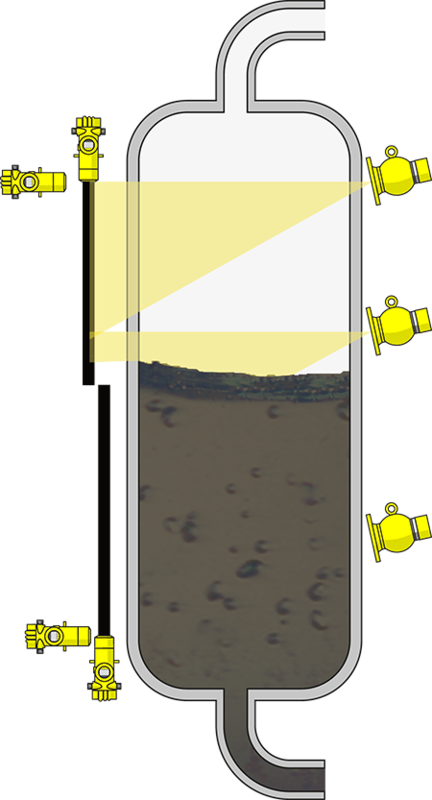 An isotope with low radiating intensity is housed inside source holder on one side of a vessel or pipe. The secure source holder collimates the energy so it is directed only at a detector mounted on the opposite side. 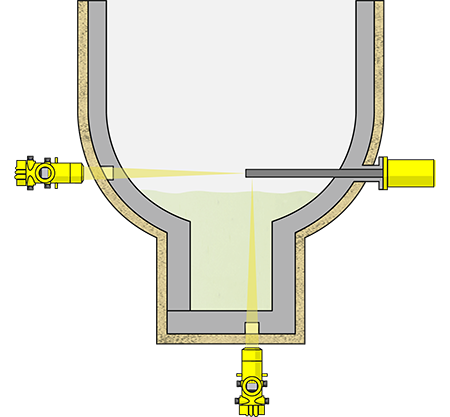 As material fills the vessel, less energy reaches the detector which outputs an inferred level measurement. What are the advantages of radiometric instruments? Radiometric sensors are used for continous level and point-level monitoring in the most difficult solids and liquids applications. The reason for this is nuclear gauges provide a non-contact measurement that delivers accurate readings without touching the process material, so there is no chance of damaging the detectors with harsh, abrasive or corrosive products that would require frequent and expensive maintenance. External mounting has the added benefit of allowing for installation during ongoing production. What are common applications for radiation-based level measurement? For the toughest applications, radiation-based level measurement is the only solution. VEGA’s ProTrac series of radiometric sensors offers product and performance features that were once considered unattainable under extreme process conditions including high pressures and extreme temperatures. The flexible FiberTrac detector is a popular choice for curved and bullet-shaped vessels, and it is offered in lengths up to 23 feet for continuous level measurement in tall vessels. Highly sensitive SoliTrac instruments are the perfect fit for vessels with thick walls, or in applications where a small source is required. The heavy, highly viscous process material and extreme temperature are located in the bottom part of the distillation. For level control of residual feeds, a non-contact measurement is essential for reliability. Monitoring head space pressure at the upper end of refinery columns is important to ensure that the process is operating under ideal conditions. Delayed coking units are a critical step in the refining process - this is where downtime, inefficiency, and overfill are not an option. They generate extreme heat during operation and are very large vessels. By monitoring upper vapour phase density, operators can reduce antifoam carry-over and improve continuous productivity with accurate level measurement. In the production of urea from ammonia, high process temperatures and the urea itself limit any sensor material selection considerably. The thick container walls further complicate the installation of measurement technology. A reliable monitoring of the level is essential to enable the cost-effective production of urea. For extremely toxic substances such as phosgene, absolute control over the process is a necessity. In industrial applications, these products are only used in hermetically closed circuits. 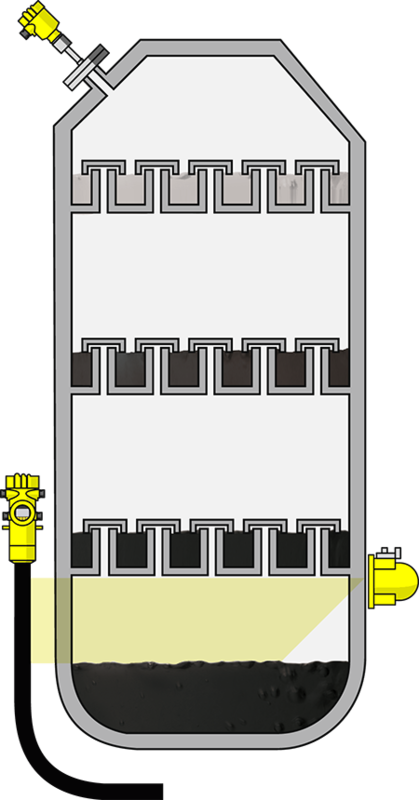 To minimize the inherent risks, independent protection devices form an integral part of the tank equipment. 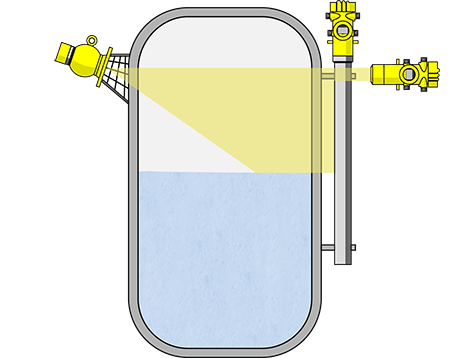 Moreover, it is important to keep the number of tank openings as small as possible. An external level measuring system that includes point level detection is ideal for such situations. Which of VEGA's radiometric level detectors is right for your application? Entering the process parameters takes you to the right product step by step. We’ve been the process instrumentation leader in radiation-based level measurement since 1950—we know nuclear inside and out. To help you at every step—from choosing the right instrument to licensing to training to removing a radioactive source—we’ve developed a complete suite of services. 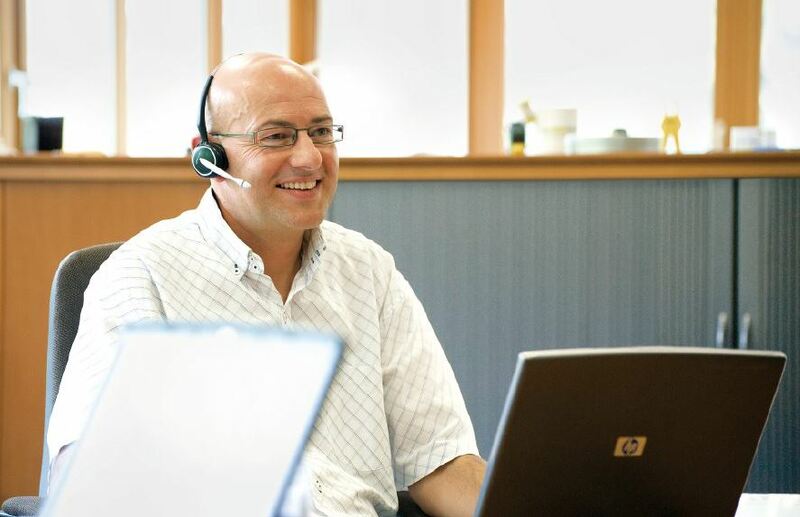 Put our experience and expertise to work for you. Click the button below to directly contact a VEGA consultant for advice on selecting the correct measurement solution for your application.